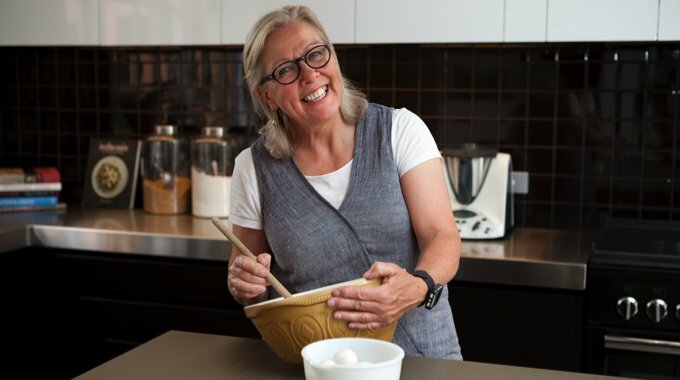 CHEF Robyn Barrand’s inspiration to open a cookery school stems from a passion to share her knowledge about the importance of food to our community. Opening Cucina Colac, complete with a professional training kitchen in her beautifully restored art deco home near Lake Colac, is the realisation of a dream Robyn held for 15 years. “In my view we need to live more sustainably, eat healthily and leave a smaller footprint on the earth, leaving little or no waste behind,” says Robyn. 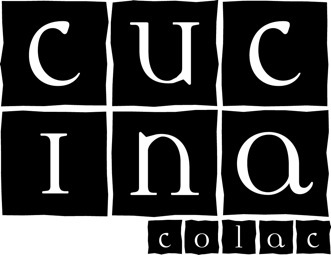 Cucina Colac offers hands-on cookery classes run by Robyn Barrand who has many years’ experience as a restaurateur, chef and cookery teacher. She brings a lifetime of fascination and exploration of food, food culture and home-grown fruit and vegetables. From an early age Robyn became interested in food as a way of understanding and exploring other cultures. Her early food memories were forged growing up in Melbourne’s suburban Caulfield. The sensational flavour of the first apple she tried within seconds of picking it at a nearby orchard, and the mysterious and delicious cooking smells emanating from the homes of newly arrived migrants, have stayed with her. To this day Robyn is strongly influenced by quintessential and aromatic Mediterranean flavours she first discovered as a child – olives, olive oil, rosemary and fennel. She also remembers the first Chinese takeaway restaurant where she tried what seemed impossibly exotic flavours of sweet and sour pork, dim sims and fried rice. In London in the late 1960s Robyn worked at the famous Overton’s Restaurant at Victoria Station before returning to Australia where she worked in a series of Melbourne restaurants and taking on a business degree in hospitality. In 1979 Robyn moved to Birregurra, where she opened Bowden’s Point Restaurant in the centre of the village. 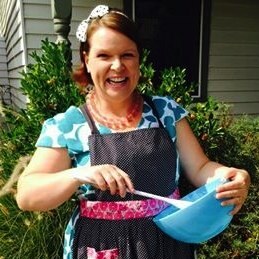 Robyn now teaches hospitality, business enterprise and heads up Cucina Colac’s short courses in hands-on cookery. An inspired cook, Ché Stockley worked in hospitality in her teens and twenties, but has spent most of her working life in the field of social policy. Since having children, Ché has become interested in sharing her knowledge of cooking and the origin of food with her own children, and others. Ché’s first experience of cooking with children was volunteering at her son’s school to prepare meals with the children made from vegetables grown in the school’s kitchen garden. This experience inspired Ché to lead kids’ cooking classes and birthday parties with Cucina Colac. Ché occasionally tweets and blogs about food, and is happiest when she can combine her passion for food with her commitment to social justice. Ché shares her home with three other people, two of whom she created from scratch.